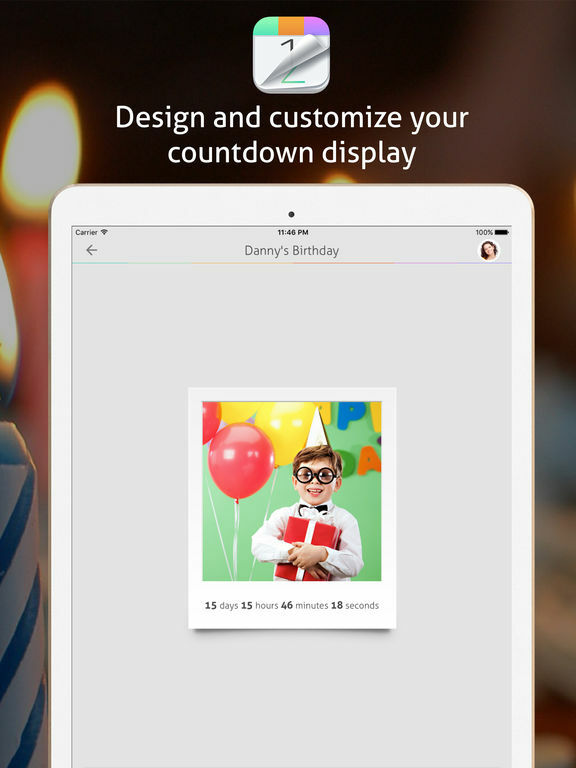 Countdown+ helps you to countdown to your events, birthdays, holidays and any events in your life. 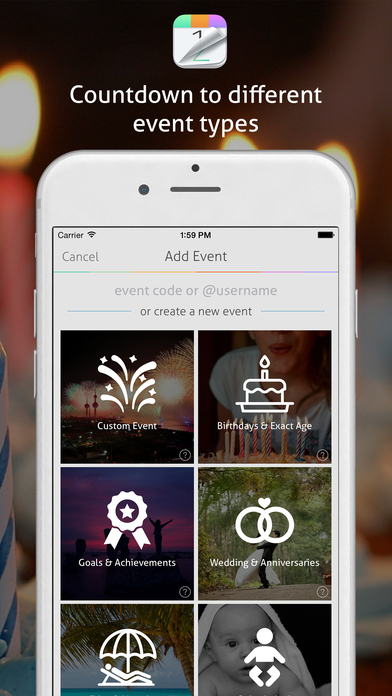 Follow your friends and family events to keep track of their events. 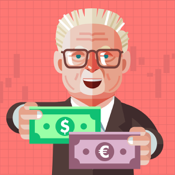 Never Forget An Event Again. 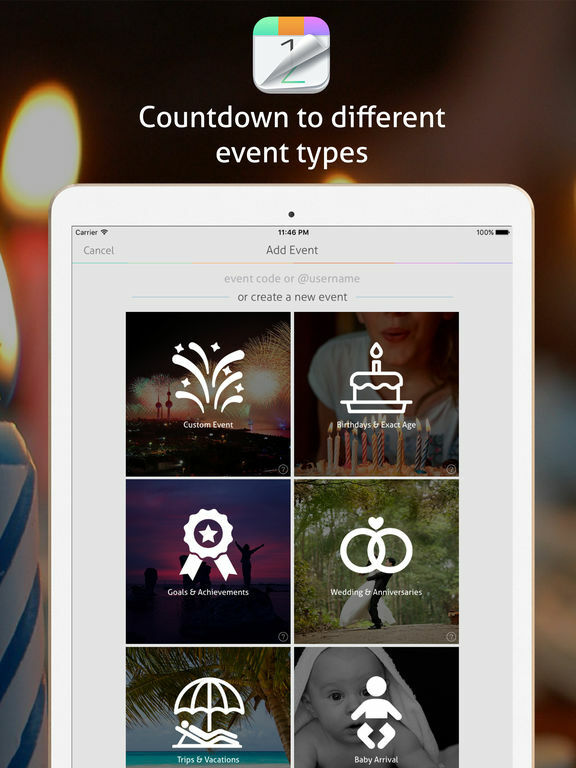 -Event codes for every countdown so that you can easily share your countdowns. 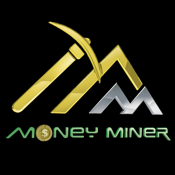 -Login to your account and keep your countdowns safe and easy to you’re your countdowns from Android to iPhone. -Profile showing you how old you are and how long till your next birthday. -See who you are following and who is following you. -Share your countdowns on Facebook, Twitter, Instagram, SMS, Email and many other ways. -Share any screen in the app to social, to show off what your timeline is looking like. -Explore page showing you your friends countdowns. -Customize your countdowns by choosing the style, font and color, endless possibilities. 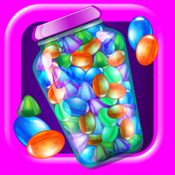 -Choose from a huge range of image packs that we offer via in-app purchases so you can customize your countdowns with. -When editing countdown choose images from your Facebook albums. -Smart reminders to help you stay organized with your events. -Countdown in years, months, weeks, days, hours, minutes and seconds. -Countdown to an unlimited amount of countdowns in your life. 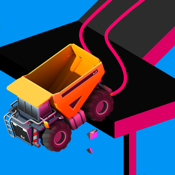 -Add event location details and an event URL when editing all your events. 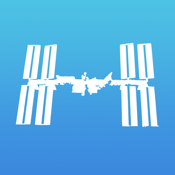 -Choose the time zones for your countdowns. -Choose which events you want to share with friends or which ones you want to keep to yourself, like a surprise birthday. 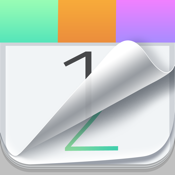 -Calendar tab which syncs your phones calendar and events from Facebook. -View National Holidays from all across the world, with the Holidays tab. 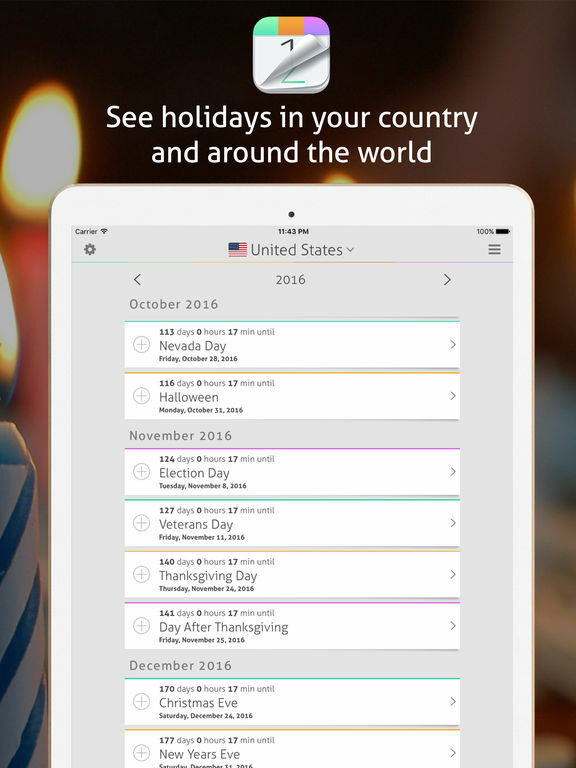 -Allow the app to view the National Holidays in your country. -Easily see when events have been added to your timeline from the calendar tab and holidays tab with a tick inside the circle. 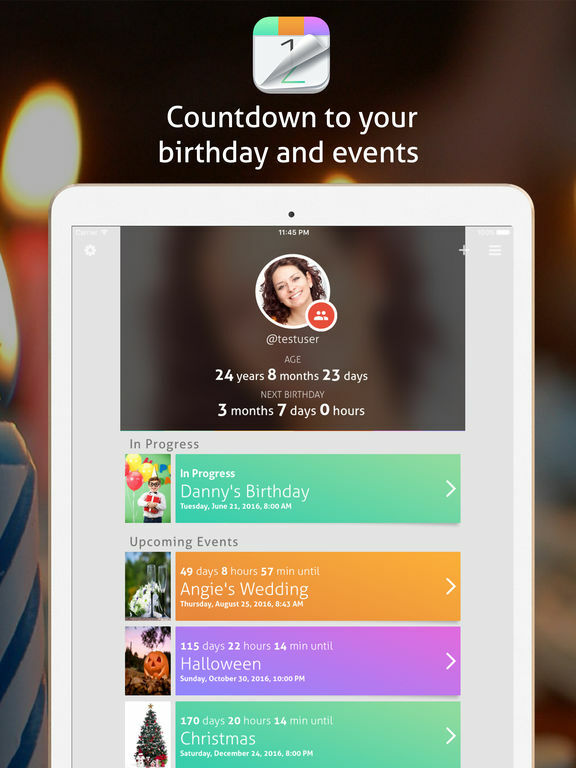 -Improved calendar tab, easily showing you Facebook events to birthdays. -Share National Holidays with their special event codes with your friends. -See What National Holidays are called in different languages. -National Holidays easily viewable on your timeline with the countries flags.